THE CLIENT: Too business casual? When it's chilly outside, all you want to do is grab a heavy sweater and bundle up, right? But did you know that you can bundle up in a dress? 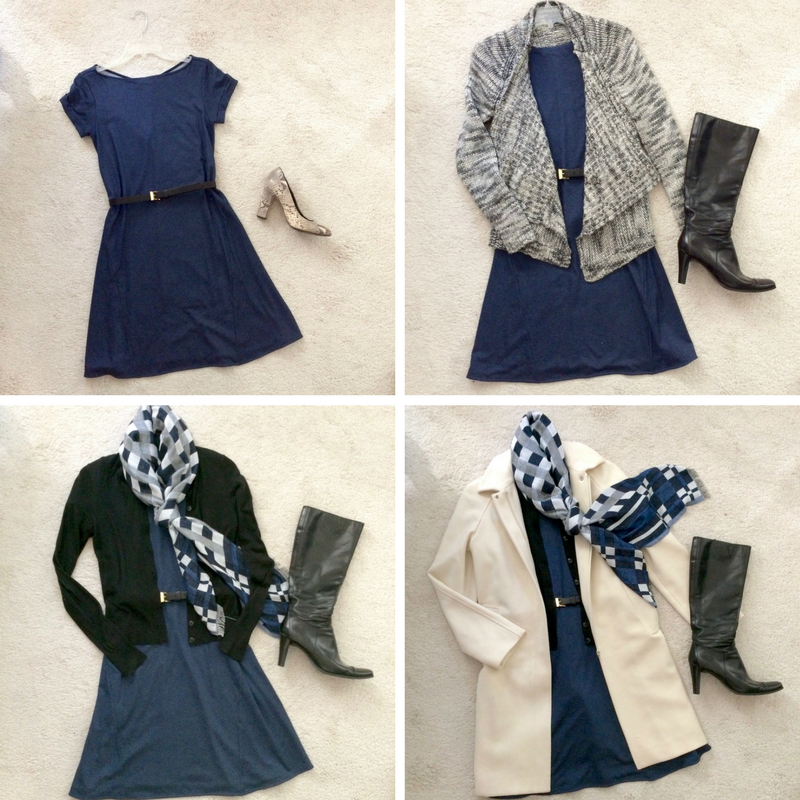 See how I outfitted my client for winter, in the same dress she wears in the summer! Yes, you can dress up for special events or put all your effort into your work wardrobe - but how about making your 'everyday' a little special? That's what I did for my client, Cathy, a stay-at-home mom of three. 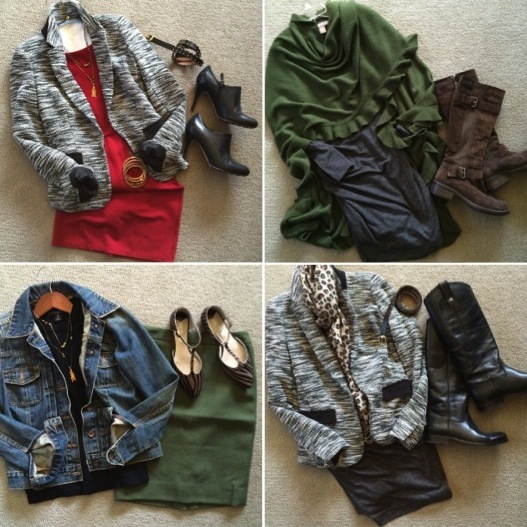 Is the lingering cold weather giving you 'winter wardrobe fatigue'? Need some inspiration? 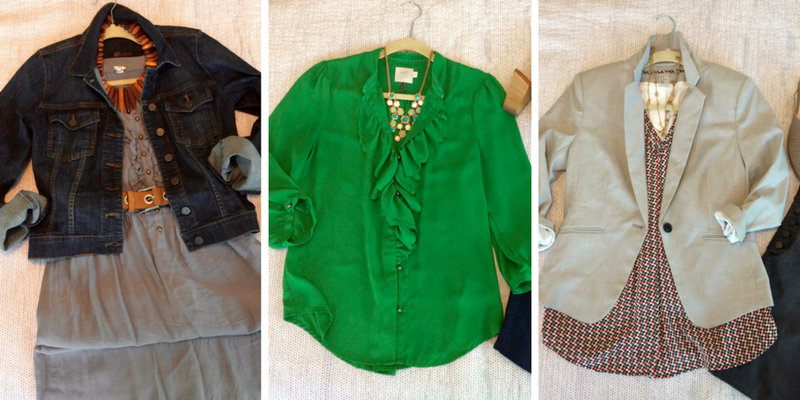 Check out how I styled cold-weather staples for my client, Courtney. In a bit of a style rut? 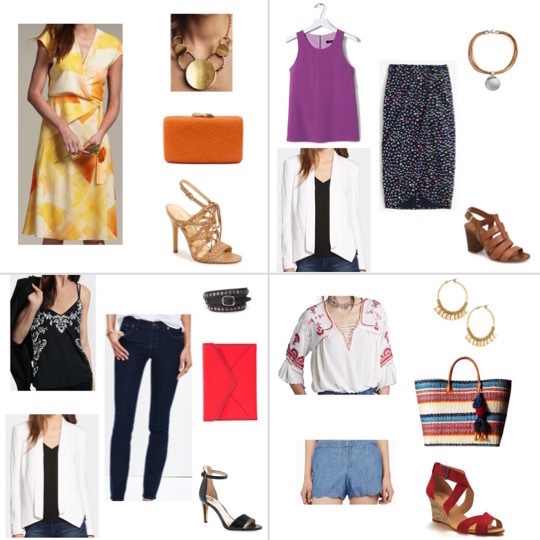 Want to make outfits of what's in your closet? 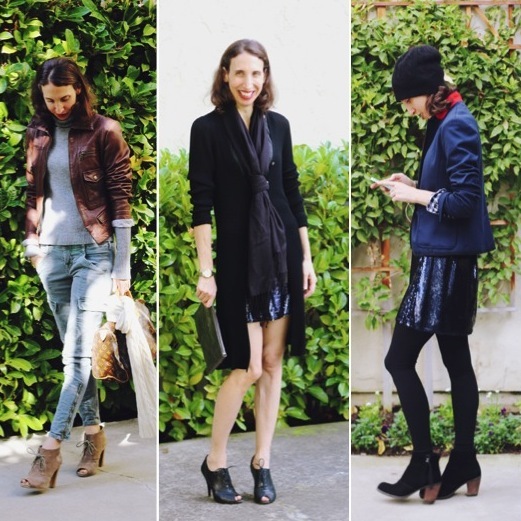 See how I helped my client, Laura, create looks from what was already in her wardrobe….. In my job I get to do what I love, and I have the opportunity to work with some great people - my clients. I recently had the pleasure of working with Katharine. 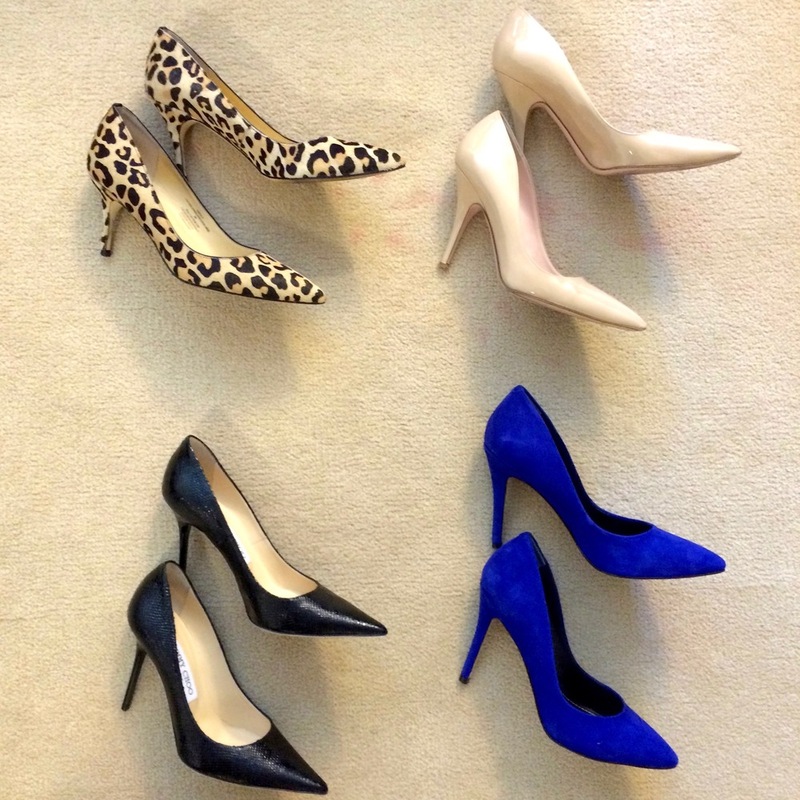 Katharine is a young mom, with the typical challenges of juggling career, kids, husband, etc - and she needed a work wardrobe that functions for laid-back office days as well as presentations in front of large groups.